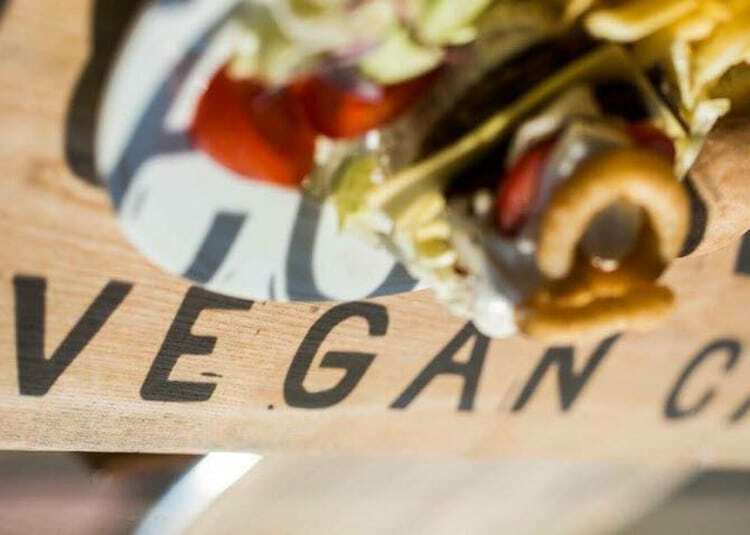 Brighton & Hove have plenty of places to get a great breakfast or brunch, but maybe you’re looking for somewhere that has a vegan option. 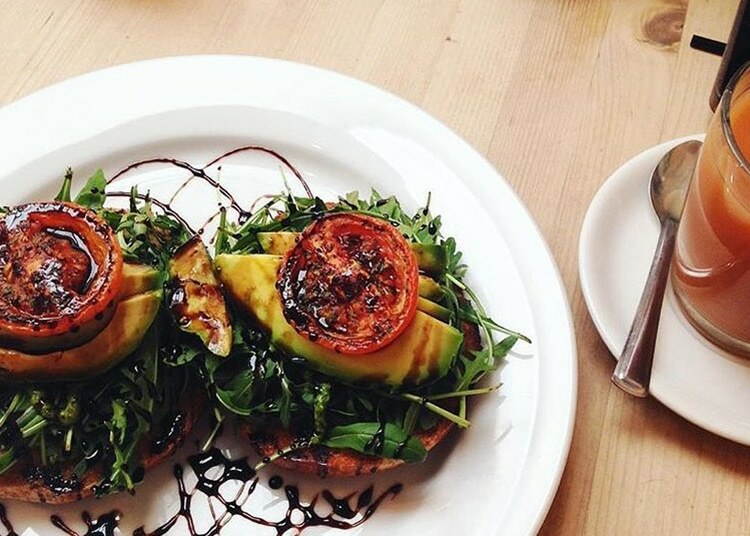 Restaurants Brighton have put together some of the best places to visit for a delicious vegan breakfast to kickstart your day! Joe’s Cafe is a hidden away, locally run cafe in the Seven Dials area of Brighton. They have become increasingly popular as more and more people are finding out about their delicious food. 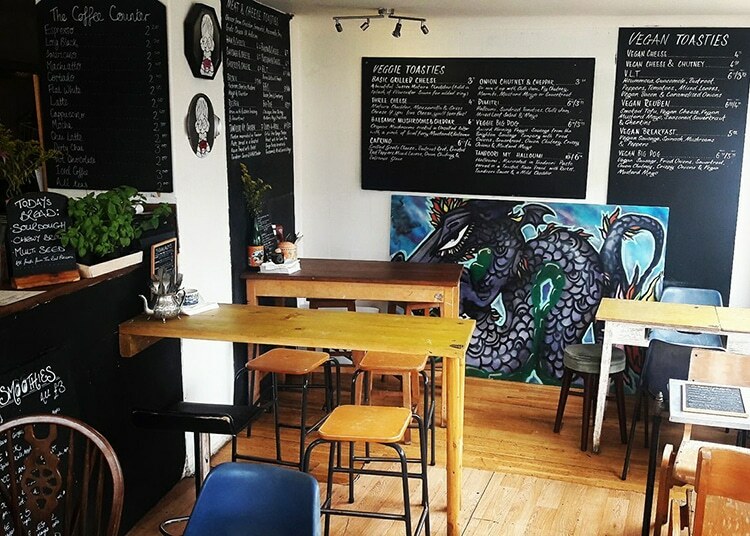 Joe’s has won best breakfast in Brighton and they’re a great cafe for vegan breakfasts with more than one option! The speciality Vegan Hash breakfast sounds like a winner with vegan sausage, red pepper, mushroom, onion, paprika, chilli and side of beans. 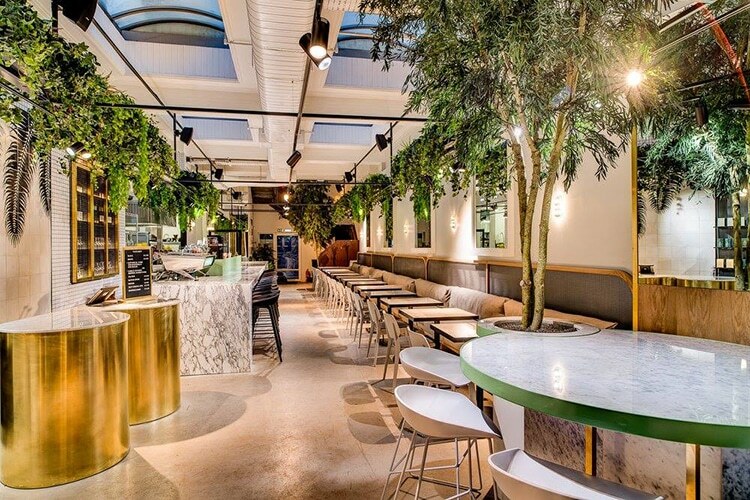 Voted as one of the best places in the UK for brunch and coffee by Stylist Magazine, The New Club is a must try destination. 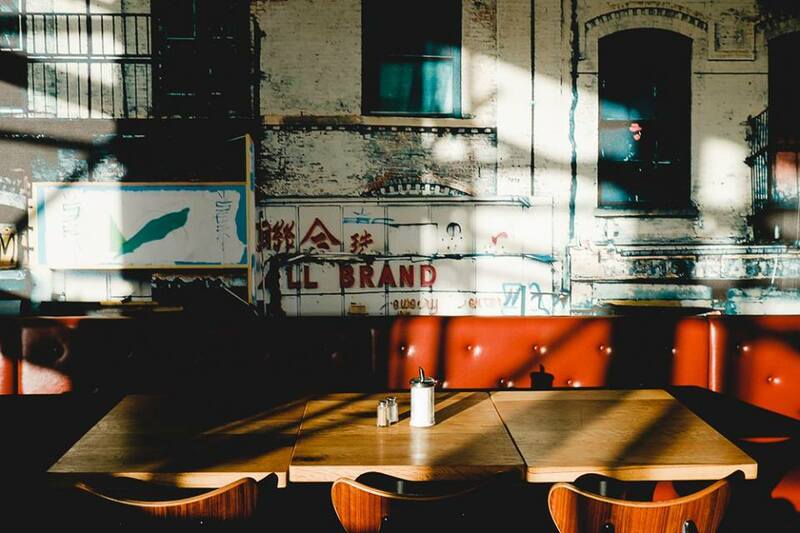 With fantastic views over the West Pier and interior reflecting the urban edge of New York, it’s a great place to sit outside on a warm summer morning. The vegan brunch is a simple, straight up affair with all the good bits, made fresh from 10am weekdays, 9am weekends and always available into the afternoon. 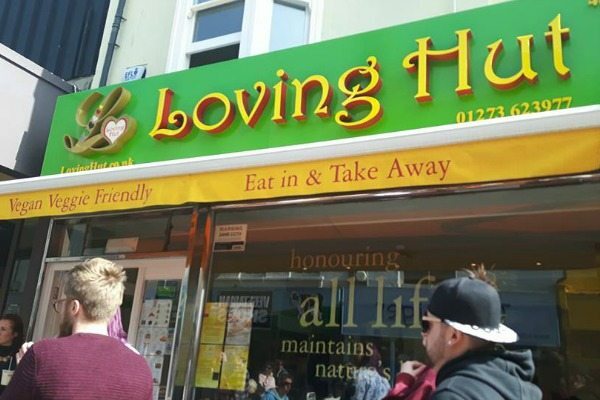 This is as close as you’re going to get to an old school greasy spoon, but there’s no fear of cross contamination when you tuck into a battered sausage, and chips at this 100% vegan cafe in the heart of the North Laine. All day breakfasts are available with plant based sausages, bacon and scrambled tofu, there’s plenty of cleaner living options to choose from to, but this is probably where the vegan with a hangover wants to go. 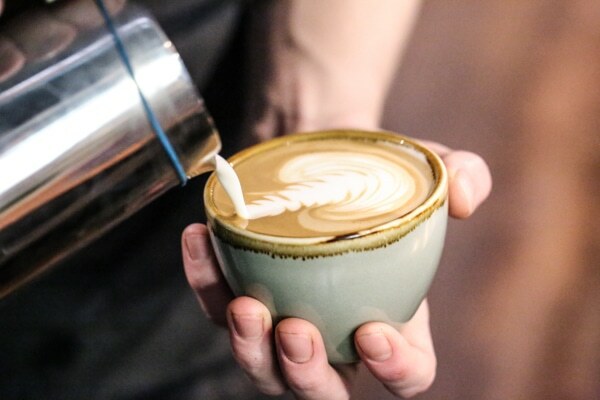 Trading Post Coffee Roastery brings you the expertise of a 2nd generation Italian coffee roaster, delivered to you in a stylish setting in the centre of Brighton’s Lanes. They offer a fresh food menu which uses mainly organic and locally sourced ingredients, serving from 7am-7pm everyday. 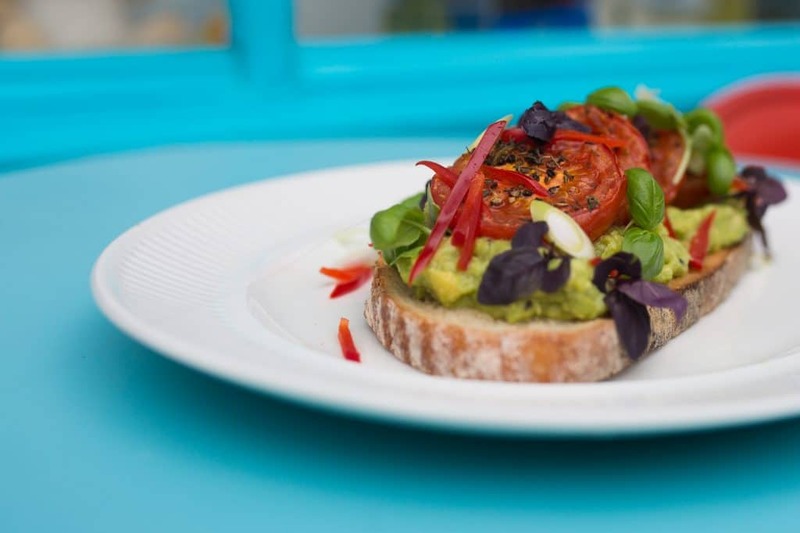 We like the sound of their Vegan Breakfast with beetroot houmous, avocado, roasted vine tomatoes, garlic flat mushroom, falafel, topped with spinach, pumpkin & chia seeds. Larder Deli turned 100% vegan in 2017 and hasn’t looked back. Another of the growing number of vegan eateries in the North Lain, this is a small, cozy and very friendly spot. 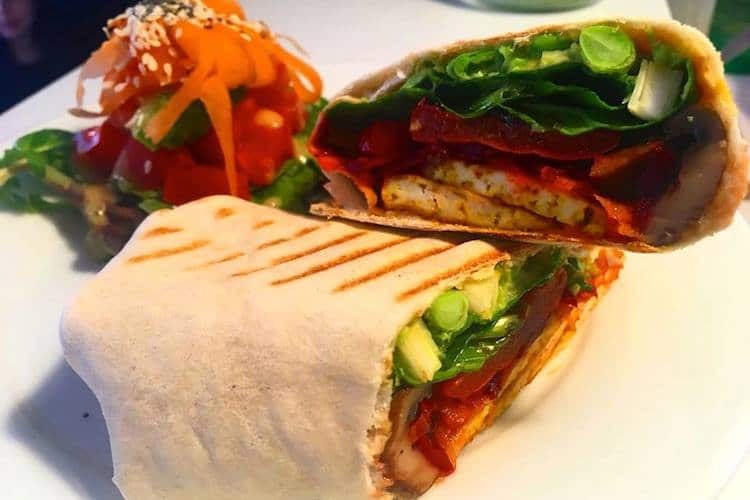 Food is made to order, its a great mix of fresh veg and plenty of well flavoured tofu and seitan, try a breakfast burrito for the hungry or a slab of cake for the naughty, good coffee with no worries of a dodgy looking soya latte! Providing ethically sourced, hand-roasted coffee, serving breakfast and lunch prepared by Matt Gillan. Serving from 7am-5pm, Redroaster is the place to go for a sophisticated breakfast. There may be little choice when it comes to vegan options at Red Roaster, but what they do offer is damn good! 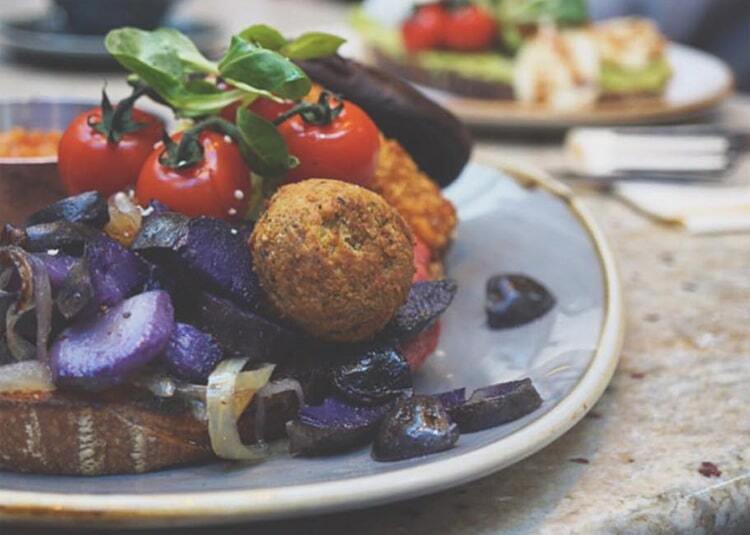 Try the baked cauliflower, houmous, aubergine caviar, flat bread & hazelnut dressing. You’ll be looking forward to your next visit before you know it! The Coffee Counter is in the North Laine area on Vine Street. 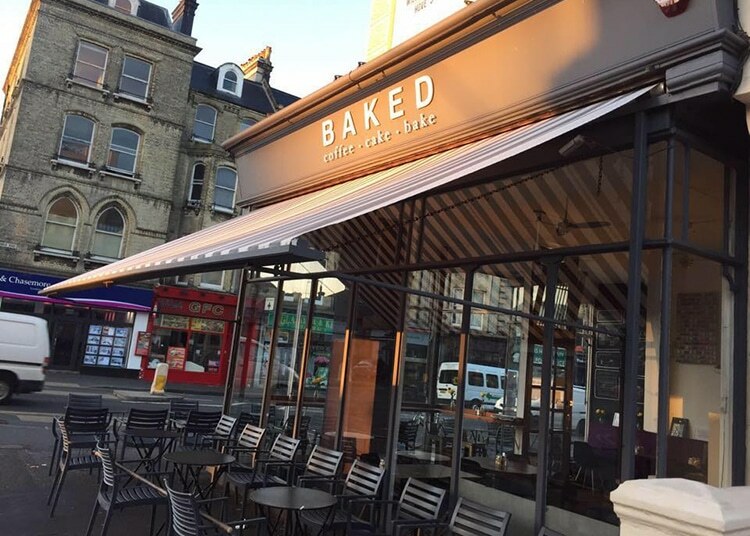 They serve great coffee and have a decent selection of vegan options, from a big breakfast to vegan cheese toasties for lunch. Their Vegan Breakfast includes; sausages, tofu ‘scrambled eggs, tomatoes, mushrooms, onions, red peppers, chilli & toast. Photo credit: The Coffee Counter Facebook page.